DESCRIPTION Reduced $15,000! Excellent value in this starter home. Lake access and a west facing yard with double detached garage make this a great bargain. The main floor has a large living room with bright bay windows while the kitchen and dining are at the back of the house along with a laundry room mud room. Upstairs are 3 bright bedrooms, and the master has a 3pc ensuite. 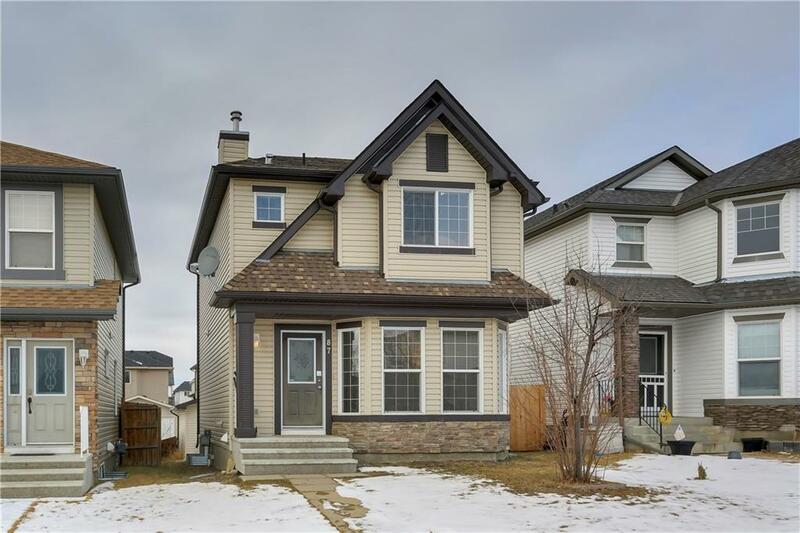 Home for sale at 87 Crystal Shores Ht Okotoks, Alberts T1S 1X8. 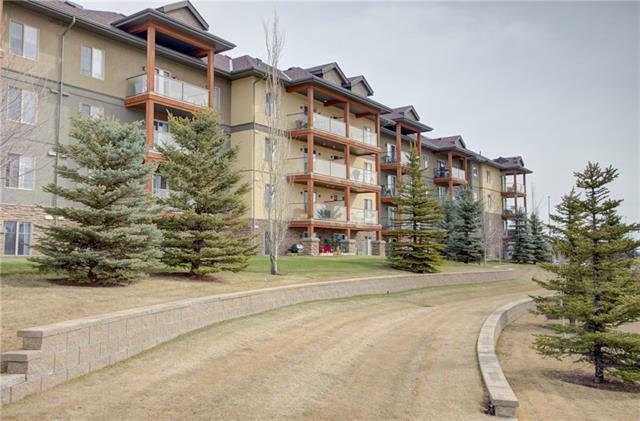 Description: The home at 87 Crystal Shores Ht Okotoks, Alberta T1S 1X8 with the MLS® Number C4224738 is currently listed at $339,900.